Many people are suffering for some health condition that hinder them to live their life to the fullest. Today, we are continue to search for the best way to live healthily and put so many efforts to do it. In our TLC diet vs Dash diet article today, we will give you information about these two diets for people who want to live healthier. They are similar yet different, so if you are curious about what you can expect from doing the diet, go check our article below. There are so many diet plans out there and each one of them claimed to be the best method to live healthily. Choosing the right diet is obviously not easy since you have to consider a lot of things before deciding to commit. From all of those things, the most important probably your health condition and goal. What you are suffering now and what you want to achieve with doing the plan, so it is always recommended to consult with your doctor beforehand. Not all diet is made for everyone and you can’t choose them carelessly for if it not suitable, not only your goal won’t be achieved, it also may worsen your condition. 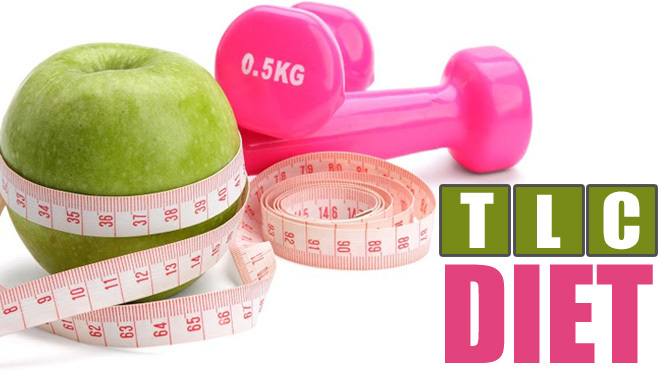 Just like the tittle, today we are going to focus on TLC and Dash diet, which is made for different purpose, so it is good to check what these two are going to give you with their method and which one is more suitable for you. For some people, the TLC diet term is probably not that familiar. The diet is actually sort for Therapeutic Lifestyle Changes and made by National Heart, Lung, and Blood Institute for people who want to control their cholesterol level in their blood, so it is initially not made for weight loss program. The diet is good for people who want to deal with the problem but are not sure what to eat daily, so with the plan, you will know what to eat and what shouldn’t. Since the main intention of creating the diet program is to lower your bad cholesterol level, the main benefit of TLC diet is of course for heart health. It is has been proven to be effective enough to treat and prevent cardiovascular diseases while also good to maintain blood pressure. Journal if Atherosclerosis and Thrombosis found the diet is good to lower insulin level in people with high cholesterol, so it can prevent the possibility of type 2 diabetes. The other benefit of TLC is weight loss. Even though it is made to manage cholesterol level and there is no research to prove its effect on weight loss, since the program will require you to manage calorie intake, it should affect your weight too in a long term. TLC diet is focusing on foods that are low in natural cholesterol and saturated fat but contains high healthy good fats, such as monounsaturated fats. The plan also require you to take a lot of fiber and the key that you should follow everyday are less than 7% of calories from saturated fat and less than 200 milligrams of dietary cholesterol to lower your LDL level, so it is better to ask a professional about how to measure the amount of fat and dietary cholesterol you are eating. The first thing you have to keep in mind is the amount of fat you are taking in and you are not allowed to go over 35% of total calories. Foods containing saturated fat are including butter, egg yolks, fatty cut of meat, lard, and whole dairy milk products. Trans fat containing food like fried foods, shortening, stick margarine, and sweets are also better avoided. You need to fill your diet up to 20% with monounsaturated fats since they can help lower your LDL levels. Protein is good to help repair cells and growing them, so you should take up to 20% of your daily calories. You may get protein besides from lean meat and reduced fat dairy like beans, lentils, seed, and soy products. Carbs will build up to 60% of your diet and try aim for complex carbs like beans, fruit, quinoa or vegetables. You also need to spend at least 30 minutes of moderate exercise like bicycling, bowling, dancing or even gardening. If TLC diet was made for people who suffer from high LDL cholesterol level, the Dash diet is made for people who suffer from high blood pressure while the name itself is actually a short for Dietary Approaches to Stop Hypertension, so this one again is not made for weight loss program. It is claimed that if you are doing the plan for about two weeks, you systolic blood pressure will drop up to 14 points, so you will also able to be healthier. Read also: Dash diet vs Weight Watchers here. The main benefit you will get when following this diet plan is of course reducing blood pressure because the main idea of Dash is to lower your sodium or salt intake and even though these two are required for critical body function, too much of them will cause fluid buildup. Since you will need to eat whole grains, you will also get a lot of fiber and this will lead you to lower cholesterol. As for weight loss, possible weight reduction will comes from calorie limitations. 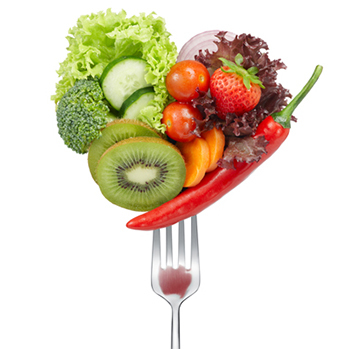 Dash diet will need you to eats lots of whole grains, fruit, low fat dairy products and vegetables. It also require you to eat some fish, meat, poultry and legumes as well as a small amount of nuts and seed a few times a week. You are allowed to eat a small amount of red meat, sweets and fats but overall the plan is low in saturated fat, cholesterol and total fat. For complete information, you can check the food recommendation in Mayoclinic. 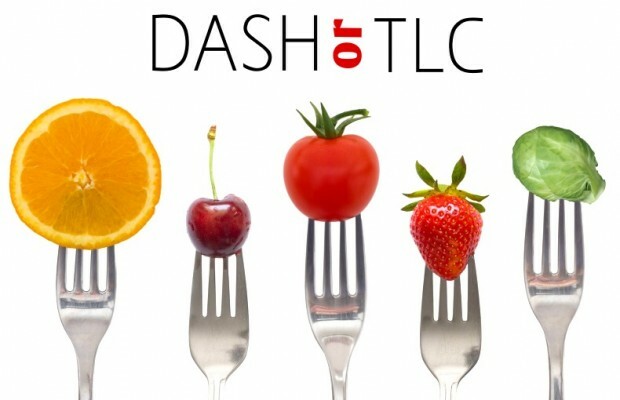 Now, let’s compare TLC diet with Dash diet. The most prominent difference between them is the purpose itself. We know that TLC is created to help maintain cholesterol level while Dash is made to help people with high blood pressure. The food choice for these two plans are very similar so they will likely also have quite the same result. All in all, the decision is all yours to make. In our opinion, both of them are equally beneficial and you should choose base on your current condition. If you are suffering from high LDL level, TLC is the best choice while if you have high blood pressure, Dash is the one made for you. HOT: The proof. Join the Thousands who are already losing up to 1lb per day! Click here.